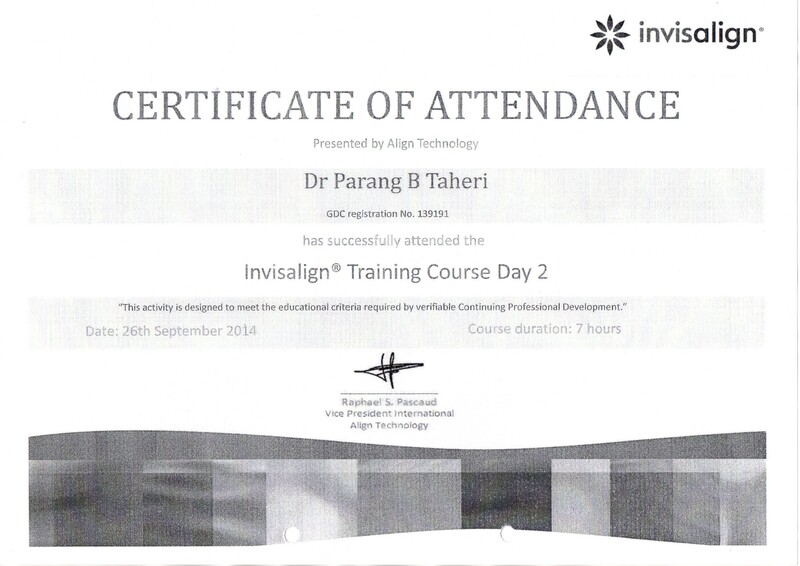 At Bright Smile Studio we offer dental care in a relaxed and ergonomic environment supported by state of the art technology. 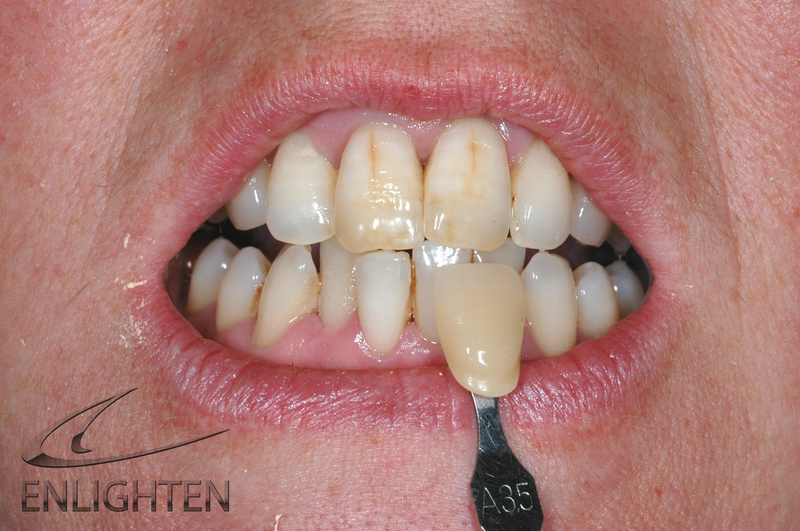 A natural confident smile is one of the most attractive features anyone can possess. 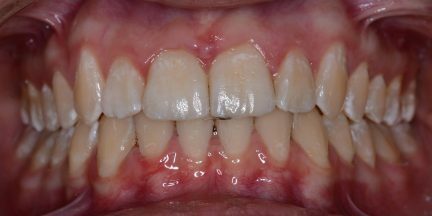 Sadly poor teeth and gums can, not only affect your health, but also your appearance, self-confidence and quality of life. 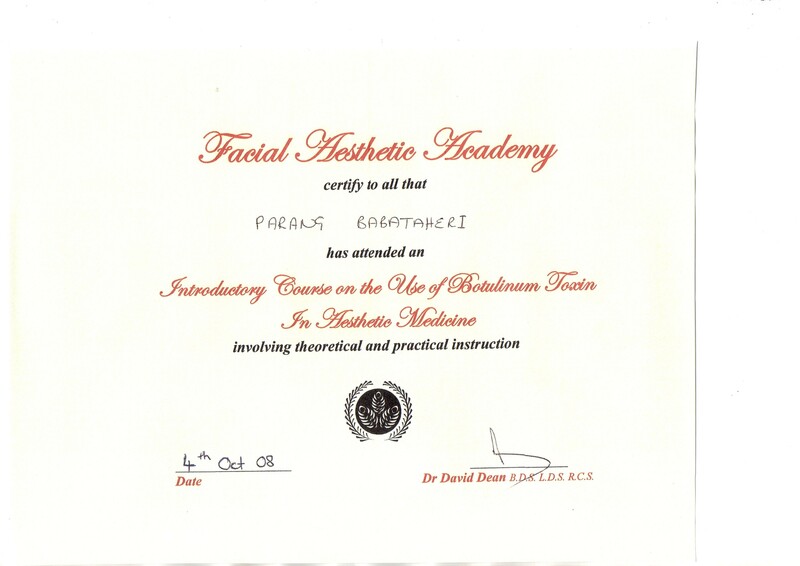 Your satisfaction and care are of paramount importance to us. 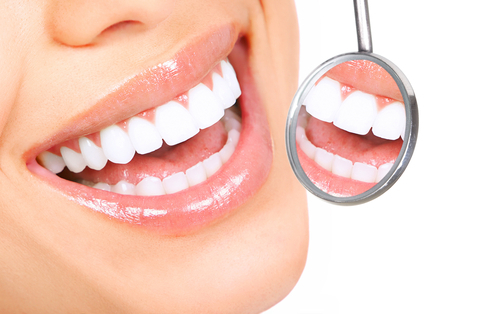 Our mission is to ensure that you obtain the highest quality dental work available in unsurpassed comfort. From your initial consultation, to the final finishing touches of your procedure, a team of dedicated professionals are with you each step of the way to ensure the perfect results that you anticipate. 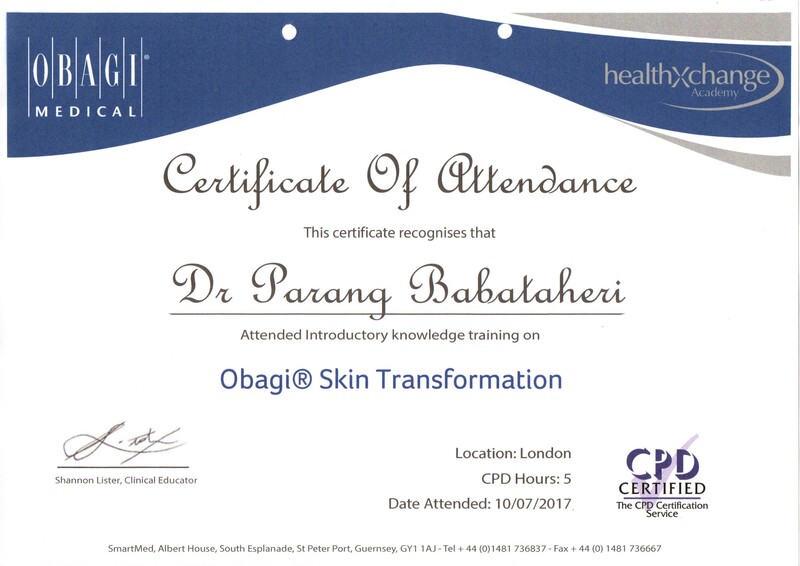 Both Surgeries were recently refurbished providing our patients with Calm, Clean, relaxed atmosphere. 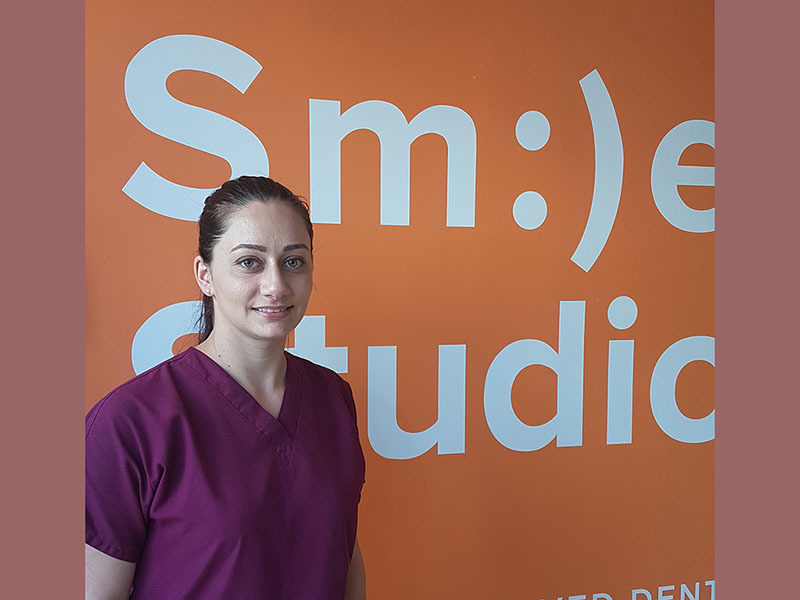 We always want the best for our patients and all treatments are done for the long term health and well being of our patients.To give them the smile they always wanted. 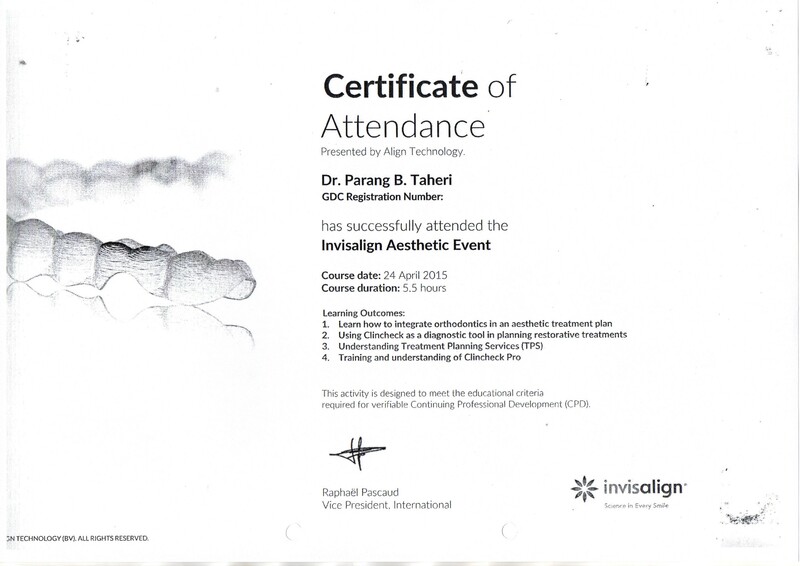 I have always been impressed by the sensitive care provided by Dr Parang and today Dr Tina saw me in an emergency. Due to family bereavements, I have missed some check ups and now need some more complicated work, which Dr. Tina was most helpful with. I cannot speak highly enough of the care and understanding at this practice. 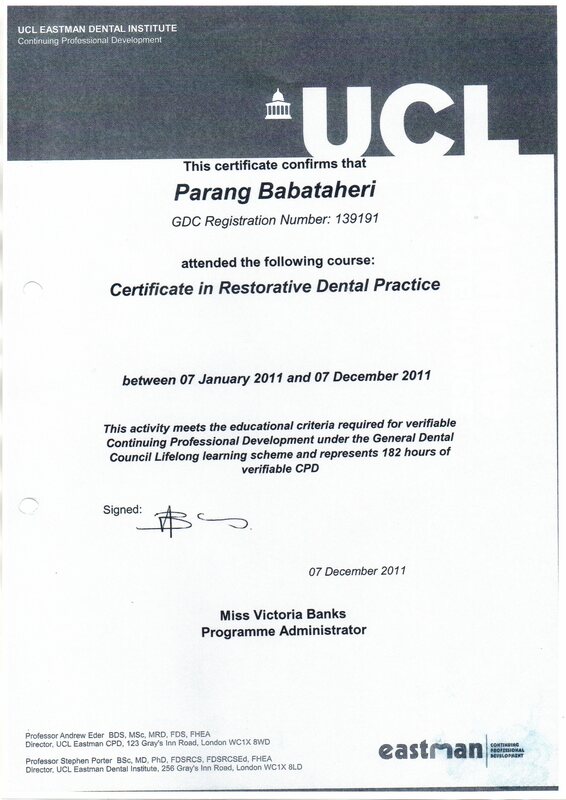 She joined Perfect Smile in August 2011 and did one year Restorative course at Eastman Dental Institute. 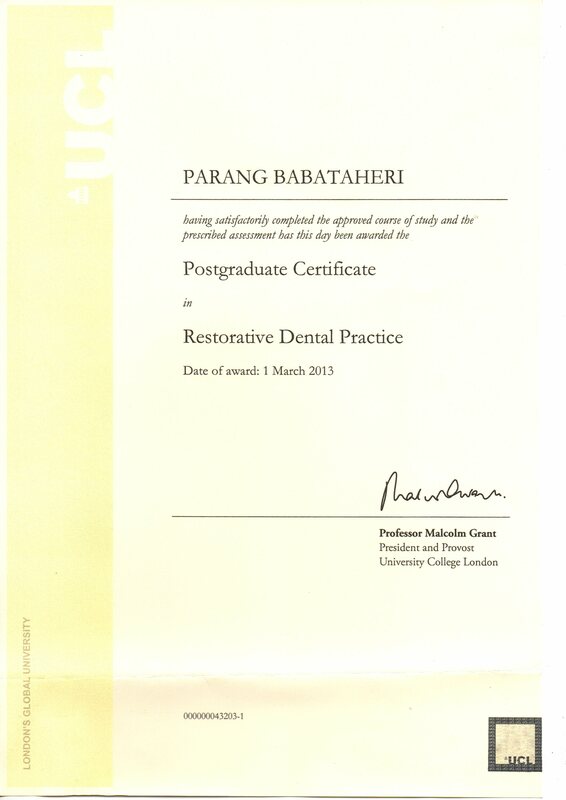 She got her certificate in Restorative Dentistry. 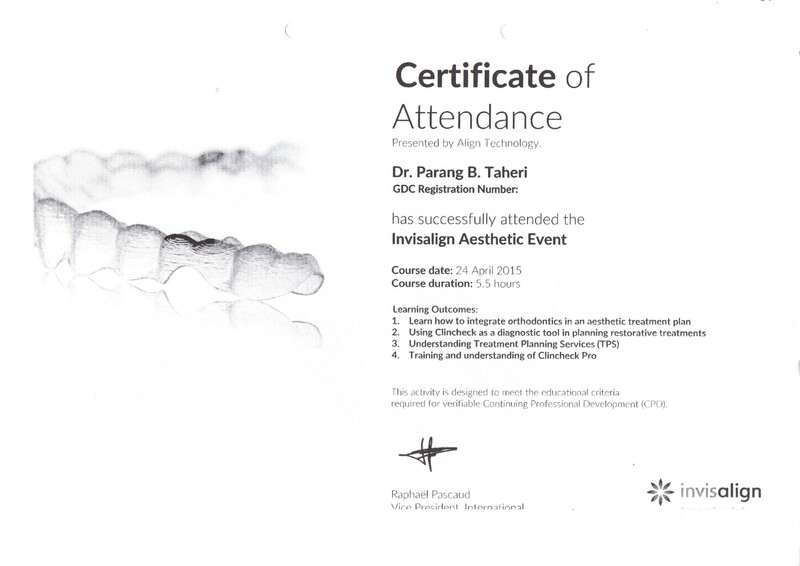 She has interest in all aspects of dentistry with more emphasis on Cosmetic and Restorative dentistry. 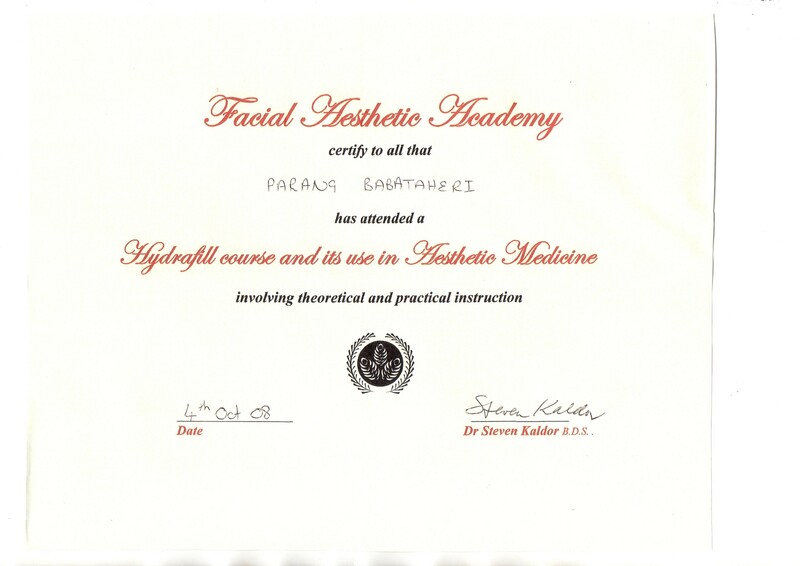 Parang also holds Botox and Dermal filler certificate which she achieved in 2010. 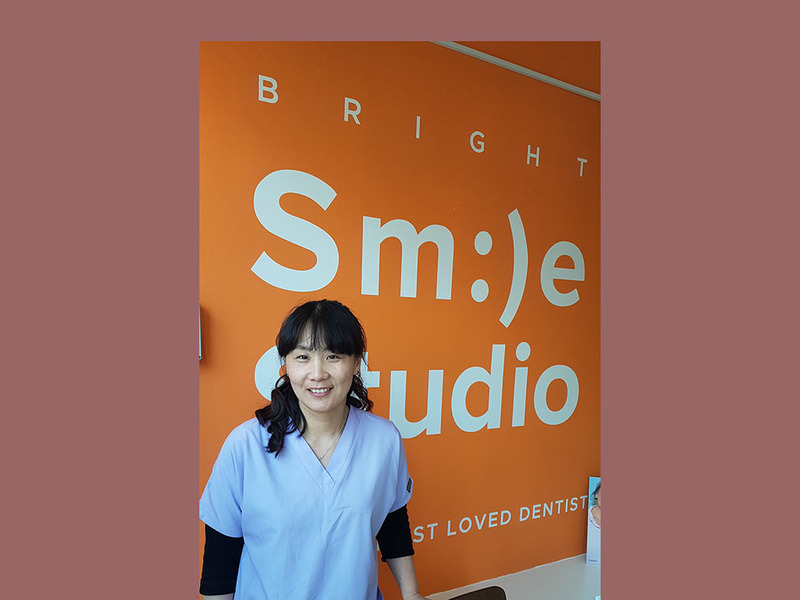 Parang is an enthusiastic and motivated member of the Bright Smile Studio team with a friendly and caring approach to all patients. 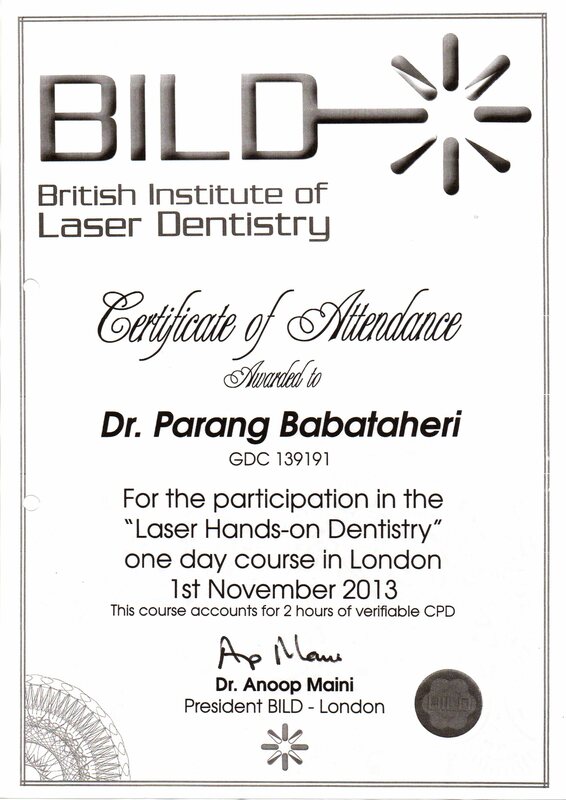 Currently she is the principal Dentist at Bright Smile Studio in Brentford, practice which she took over on May 2013. 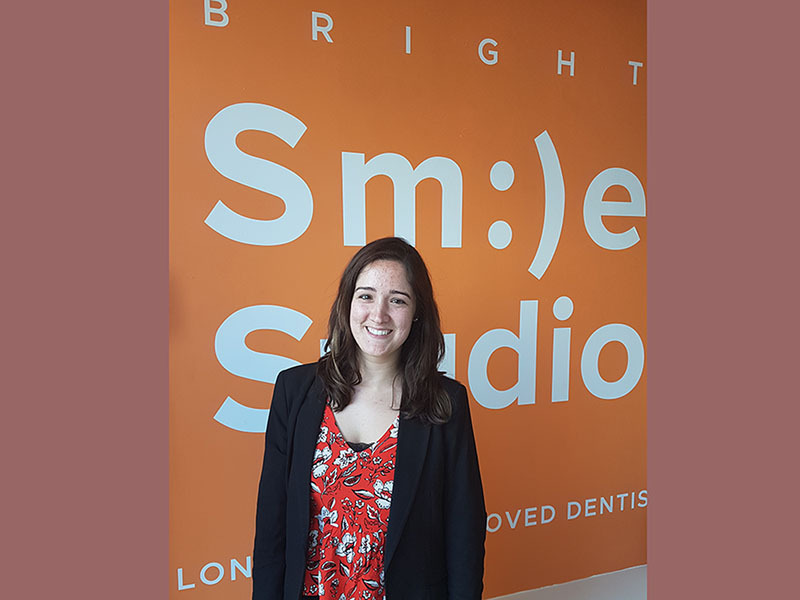 Tina’s main interests are in non invasive/preventative dentistry, cosmetics and short term orthodontics. 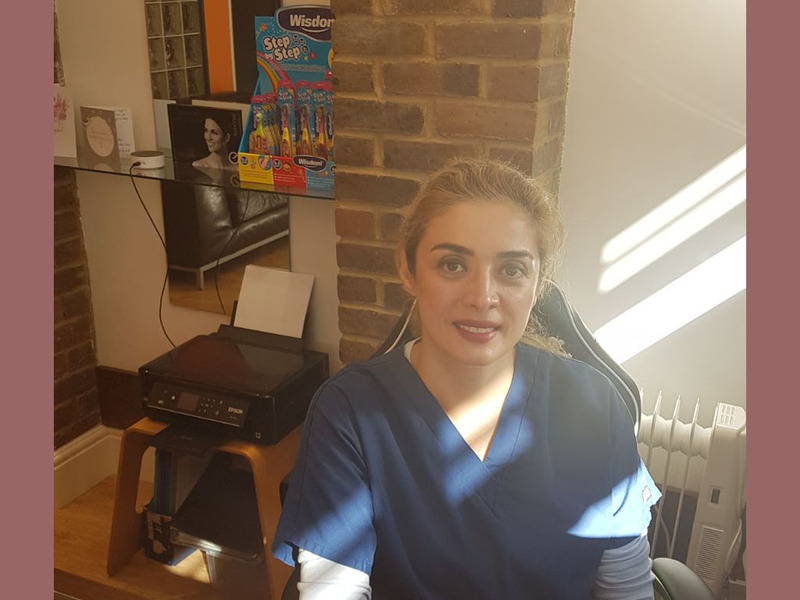 She has completed the well renowned Chris Orr aesthetic restorative dentistry course in 2013 and has significant experience in the use of Inman Aligner, Clear Smile Aligners and 6months. 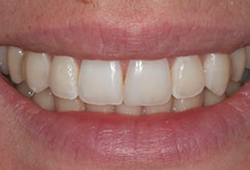 Her portfolio includes a feature on the Inman Aligner website. 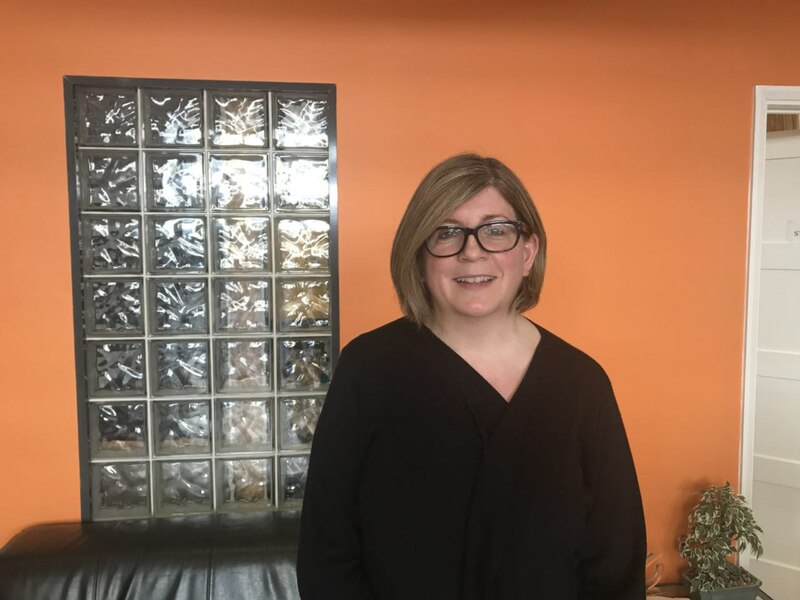 Outside of work, Tina enjoys lots of good food and spending time with her family, many of whom live in Canada. 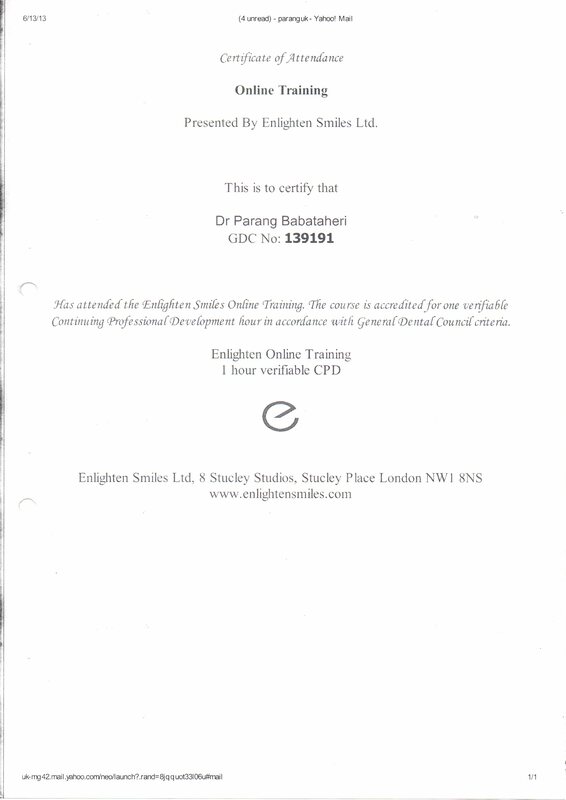 He currently divides his time between St Georges Hospital (as a Restorative Speciality Dentist), Kings College Hospital / Guys Hospital (as a MClinDent Endontology Postgraduate Student) and private referral practices. 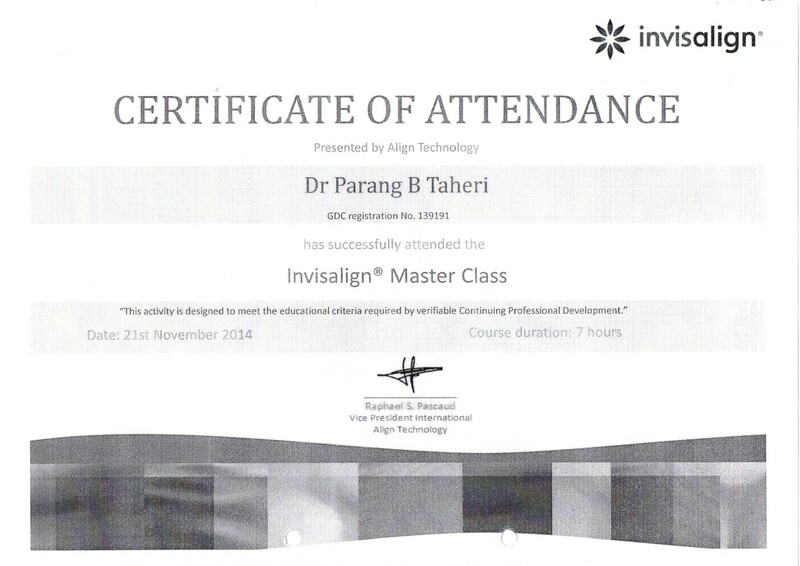 His qualifications and clinical experience allow him to deal with teeth that have endodontic problems. 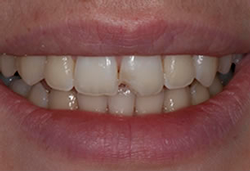 He has extensive experience in dealing with traumatic injuries to the teeth, provision of non-surgical primary root canal treatment and root canal retreatment. 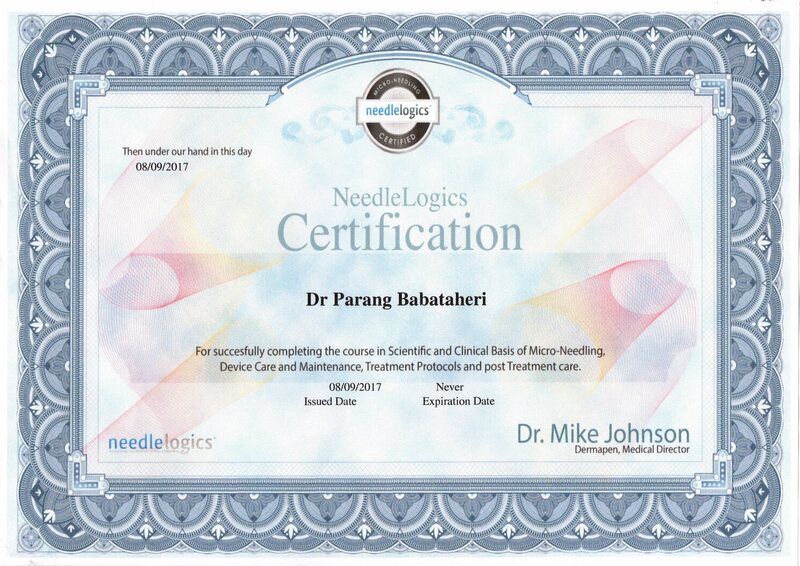 His compassionate nature ensures an excellent patient experience. 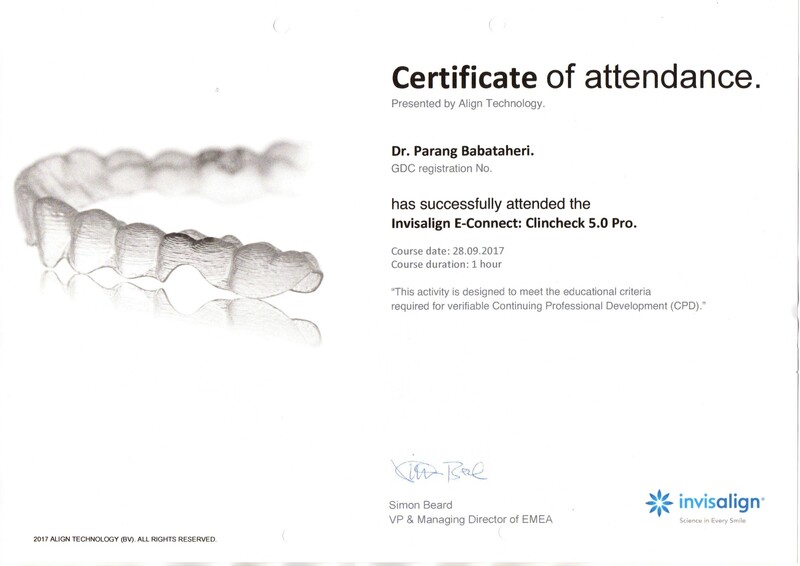 Sunil has been carrying out implant dentistry for over 8 years and is currently completing a 2 year diploma course in Implantology at the well known institute of the Royal College of Surgeons. 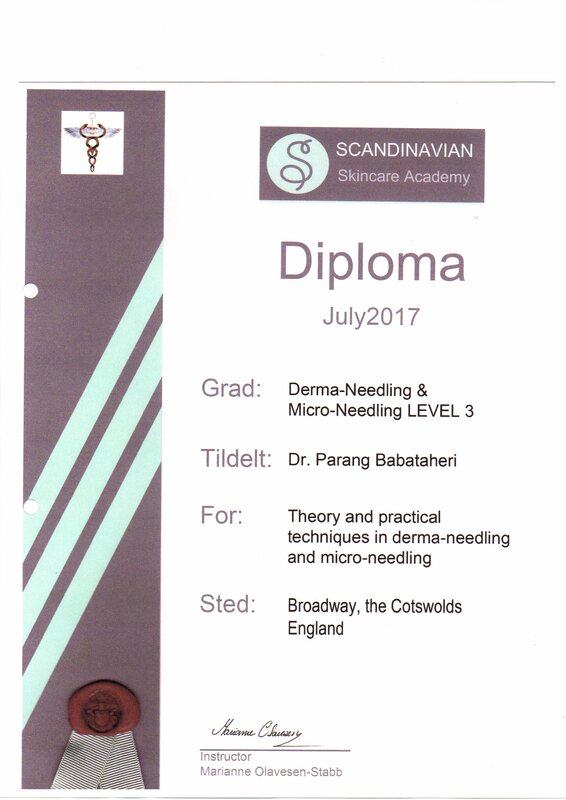 Many of these courses have been undertaken throughout the US and in Europe. 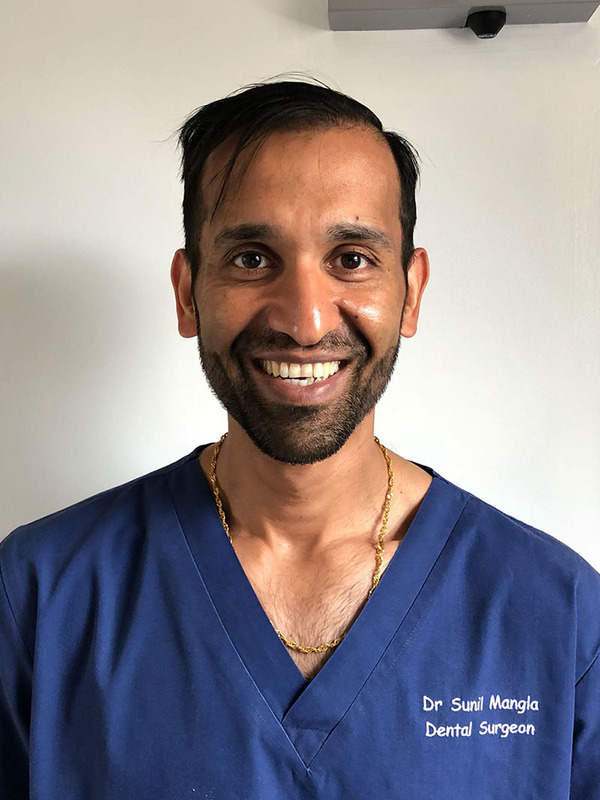 Sunil always exudes a great passion for dentistry and believes in treating his patients as he would treat his own family; he strives to provide the best possible care for his patients. 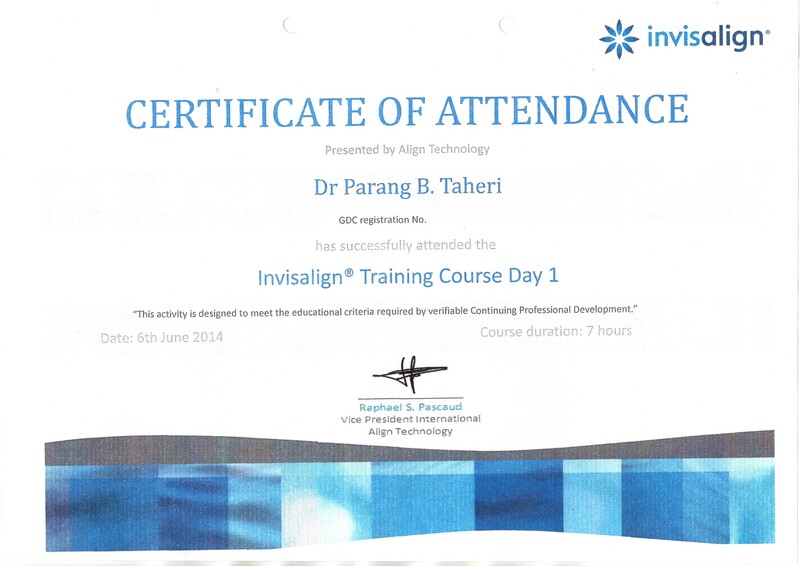 Sunil’s approach to dentistry is multi-disciplinary thus his interest is in all aspects of dentistry. 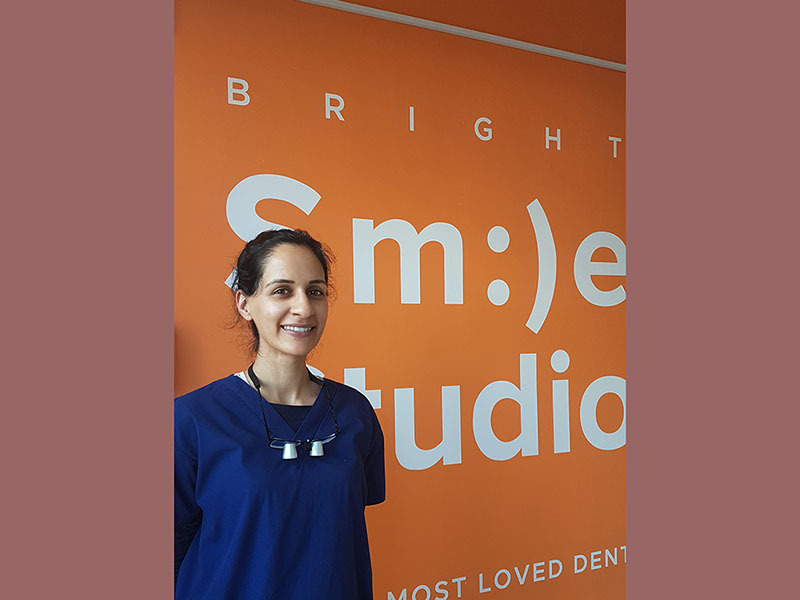 Besides dentistry, Sunil enjoys travelling, keeping fit and socialising; he is a devoted Liverpool fan, who has actually played at Anfield in a charity game. 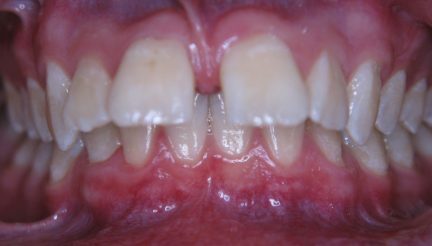 Invisible Braces with a great results. 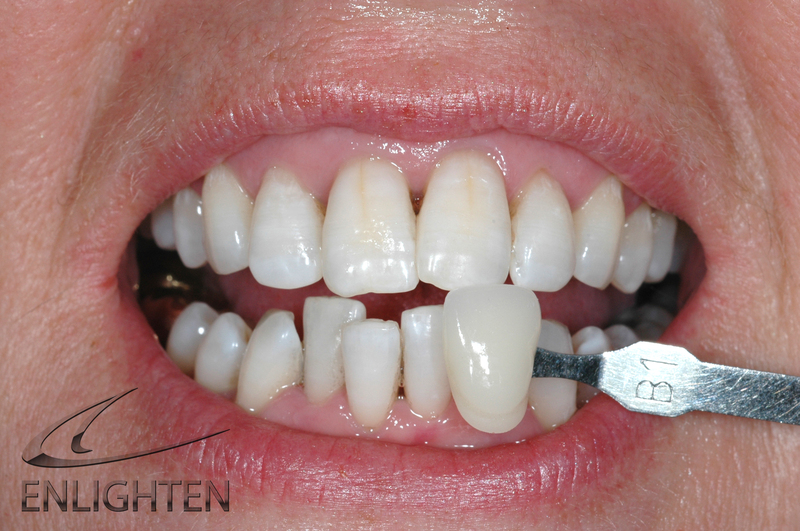 At Bright Smile Studio we carry out many of this procedures with success.